Coaches are perhaps one of the most important people on any team. Like a commander commanding his battalion against a vicious onslaught, the coach must be able to see what is going on there on the field or in the paint in order to give their players the information and direction required in order to win. But on top of this, they are teachers. They teach their players who to make snap strategic and tactical decisions on the court or the field. And it is each and every single coach’s different style which they try to impart upon their players so that not only will their players understand what the coach is thinking, but so that the players can play the same way and win. However, many times, the coaches may be experts in the sport’s theory and rules, but there is just something about participating in and experiencing the game play that a coach needs to understand. Sure, a coach needs to be able to know all of the logistics and back end activities of how a team operates, but they must know what it is like on the field of play. The pressure, on the players, the conditions of the field, the rivalries between players both on opposing sides but also on the same side – all of these and more are experiences and feelings which a coach needs to understand in order to be effective. Perhaps this is one of the reasons why so many former players go on to become coaches. They not only want to stay with the sport, but they also know and understand what is needed in order to win, and how to get a team to do it, be it on the professional or on the college or even high school level of play. 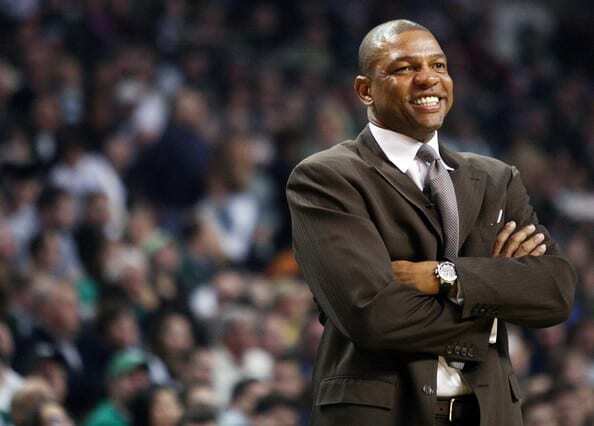 Doc Rivers enjoyed a 13-season career in the NBA before turning his attention to coaching. As point guard for the Hawks, Clippers, Knicks and Spurs, Rivers averaged 10.6 PPG and 5.7 assists and made a single All Star appearance. He won his first Championship as a coach, leading the Boston Celtics to a title in 2008. He won Coach of the Year in 2000. Rivers has so far coached in the NBA for 18 seasons with the Magic, Celtics and now the Clippers. 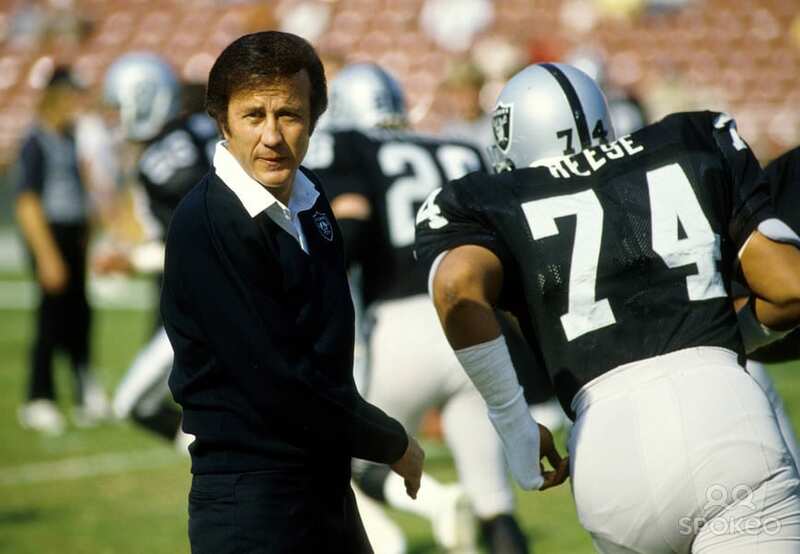 Tom Flores was a trailblazer from the beginning, when he became the first hispanic starting quarterback in the league. He Enjoyed six solid seasons with the Raiders and two seasons some may want to forget about in Buffalo. As a coach, he led the Raiders to two Super Bowl championships, once in 1980 while in Oakland and a second time as the LA Raiders in 1983. He was also the first minority head coach to win the Super Bowl. Ancelotti is a four-time Italian Cup title holder from his playing days with Roma and won successive European Cups. He was also part of the Italian national team that finished third in the 1990 World Cup. As a manager he won the Italian Cup in 2003, added to that a Champions League title and managed three European Cup winning clubs. 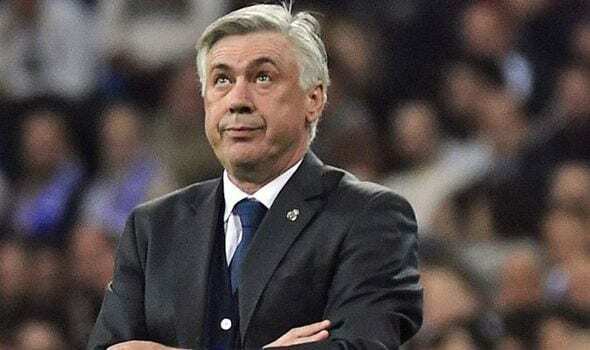 And there’s more: he won the FA Cup and Premier League with Chelsea in 2010, the Spanish Cup with Madrid and a French title with PSG, and he is currently managing Bayern Munich in Germany. 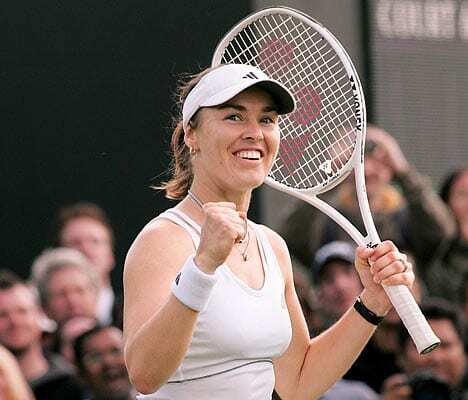 Martina Hingis spent more than 200 weeks at the top of the WTA Tour, ranked at No. 1, won five Grand Slam singles titles, is considered one of the top 40 tennis players in the world and continues to play doubles today. On the side, Hingis is coaching young tennis players at a center in Barcelona’s Real Club de Polo. She worked with Anastasia Pavlyuchenkova and Sabine Lisicki, who she also teamed up with to play doubles. The long-time Canadiens center went on to have an incredibly successful career on both the ice and as a coach. Lemaire won eight Stanley Cups during his 12 seasons playing for Montreal, scoring 366 goals and adding 469 assists. He was inducted into the Hall of Fame in 1984. As a coach, Lemaire found success with the New Jersey Devils, coaching the team during two separate stints, and leading them to the 1995 Stanley Cup. 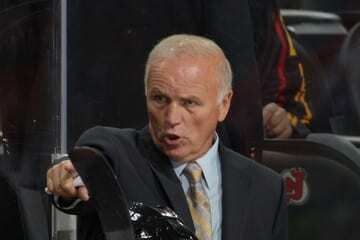 He also won the Jack Adams Award, for coach of the year, twice in 1994 and 2003. He retired with a 656-293-255 record as a coach. Mike Scioscia only got better with age. The catcher put on his best offensive performances during the second half of his career. As a member of the Dodgers, he won two World Series, in 1981 and 1988. 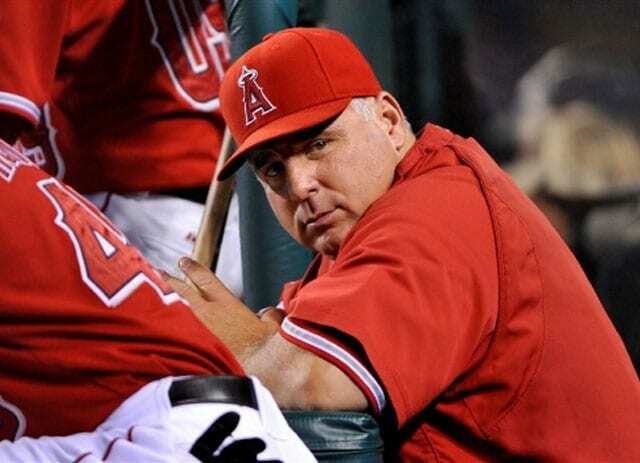 Scioscia stayed in LA during his coaching days, but with the Angels, and he won a World Series during his third season with the team, has won two Manager of the Year Awards and continues to coach today, his 18th season at the helm. As a player, Kenny Dalglish was one of the most decorated in Europe with 24 trophies playing for Celtic and Liverpool. 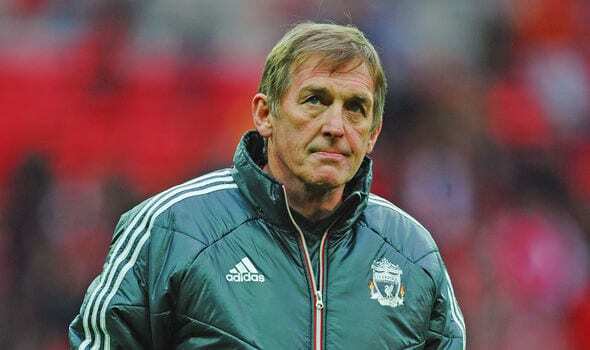 During his days in Liverpool, Dalglish was part of three European Cup-winning teams, won a UEFA Super Cup, an FA Cup, four League Cups and six leagues. He was the runner up for the Ballon d’Or in 1993 and is a member of both the Scottish and British Hall of Fame. As a manager with his second team, Liverpool, he won three First Division Titles and the later in 1995 while with Blackburn, he won the Premier League title. 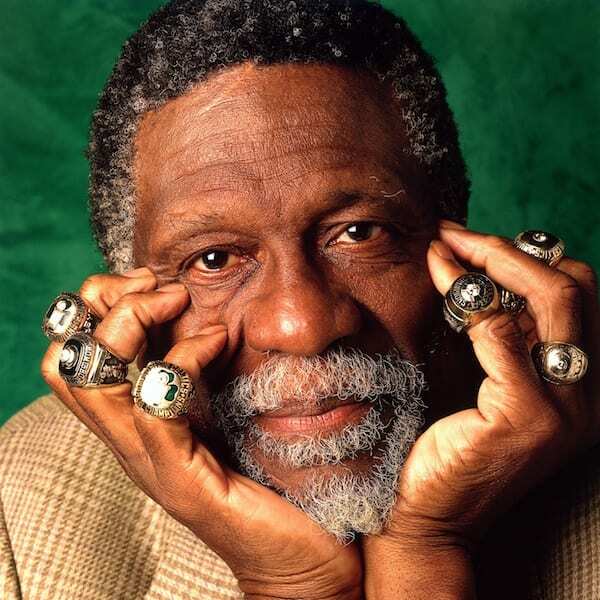 Bill Russell is a special case. The player turned coach became a coach while still a player. After Red Auerbach retired at the end of the 1965-66 season, Russell became a player-coach for the Celtics and by doing so became the first African-American coach in the NBA. That first season Boston won 60 games, but for the first time in a decade, they didn’t make the Finals. The following two seasons, they were back to winning. After Russell retired as a player, he went on to coach the Seattle SuperSonics and spent a season with Sacramento. 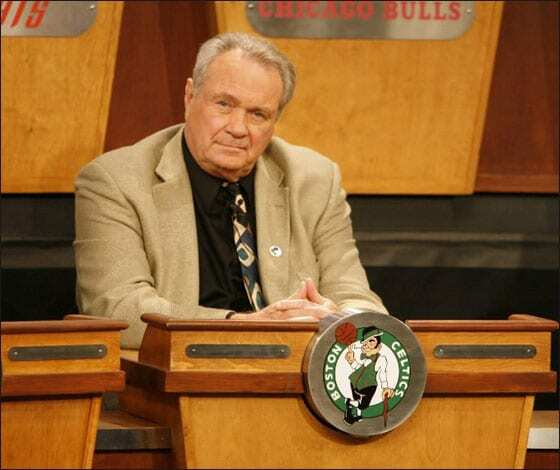 Tommy Heinsohn may not be the first person you think about when you discuss successful players turned coaches, but he should be. Heinsohn won eight NBA championships part of the Celtics dynasty of the 1960s, averaging 18.6 PPG and 8.8 rebounds during his nine seasons in Boston. He retired as a player after the 1964-65 season and in 1969 became the Celtics head coach. He enjoyed a 427-263 record with Boston, winning Coach of the Year in 1973 and two NBA Championships in 1974 and 1976. As a player in the 1980s, some would say Penter Lundgren wasn’t too consistent, though he did crack the top 25. But you can’t argue with his talent as a coach. Lundgren has coached some of the greatest in the game, including Roger Federer and Marat Safin, who both have made it to the No. 1 ranking. 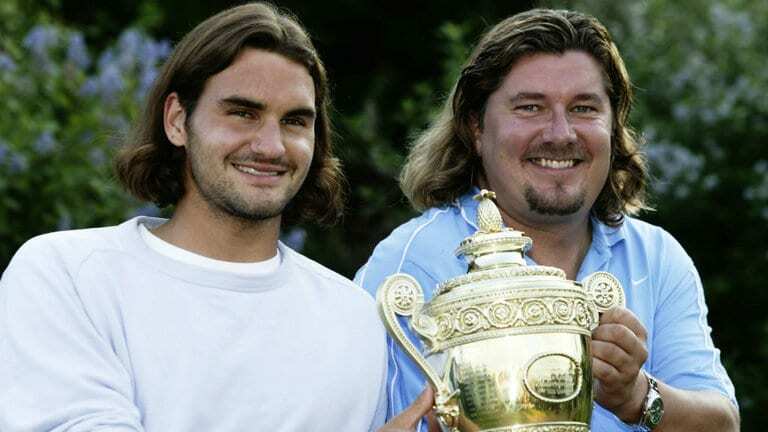 Lundgren coached Federer during his first of 17 Grand Slam titles, at Wimbledon in 2003. He also recently began coaching female athletes, beginning with Daniela Hantuchova. 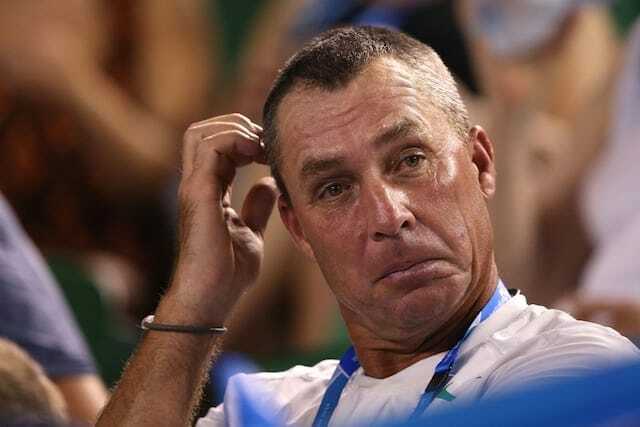 At his prime, Ivan Lendl was the number one tennis player in the world and in 1980 he was successful in leading Czechoslovakia to its only Davis Cup Championship. He retired at a fairly young age, just 34, due to a damaged back. At the time he was ranked at No. 30. But Lendl’s presence was still felt in the world of tennis as he set his sights on coaching. Some of the world’s biggest stars have been coached by the former No. 1, including current No. 1 Andy Murray, and is still by his side. The German played in European leagues for 17 seasons as a striker, and represented his country in three World Cups and three European Championships. Klinsmann won one of each, European Championship and World Cup. He began his career as a manager with Germany’s national team at the 2006 World Cup played in Germany. 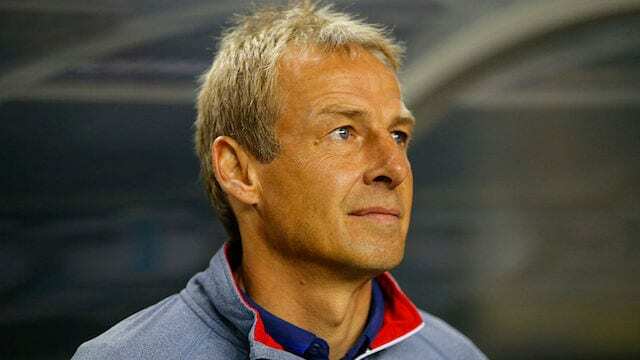 The squad finished in third, and Klinsmann went on to become the head coach of team USA, but he was relieved of his duties in November 2016. 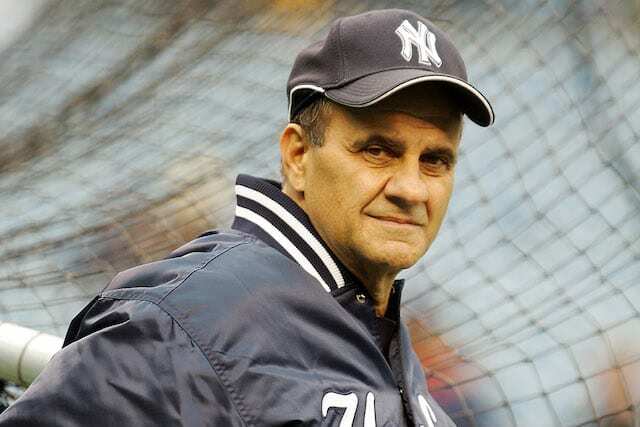 Joe Torre was the man at the helm during the New York Yankees’ dynasty of the 1990s. Between 1996-2003, Torre and the Bronx Bombers won four World Series championships and two AL Pennants. He was also named Manager of the Year twice. It took him a while to get going as a manager. The Mets had losing seasons during his tenure in Queens, the Braves were just above or just below .500 during his three seasons there, and the Cardinals also hovered around .500. He didn’t hit it big until he joined the Yankees in 1996, winning the World Series during his first year with the team. As a player, he won the batting title, a Gold Glove, played in nine All Star Games and was MVP in 1971, when he batted .363 with 230 hits and 137 RBIs. The “Der Kaiser” of the football, or soccer, world. 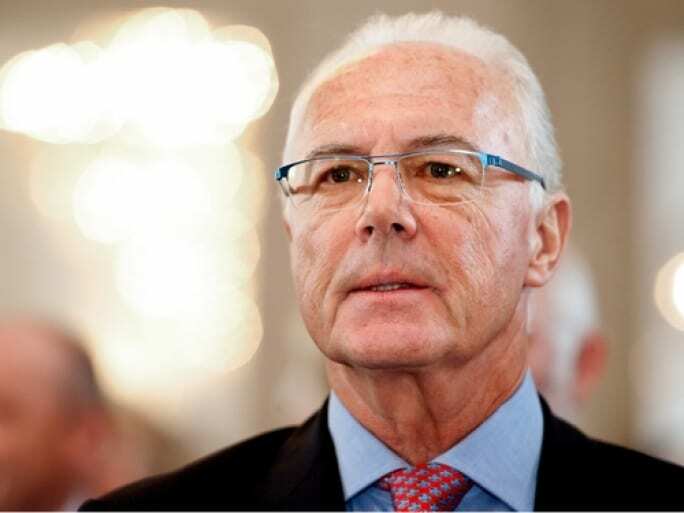 Franz Beckenbauer has been around the game for five decades. During his player days, Beckenbauer won several club titles as well as the 1974 World Cup with West Germany. He was awarded the Ballon d’Or twice, in 1972 and 1976. As a coach, Beckenbauer led his team to the World Cup Final in 1986, losing to Diego Maradona and Argentina. Four years later the two met again in the Final, this time West Germany emerged victorious. He also led Bayern Munich to the Bundesliga title in 1994, before moving on to become club president. 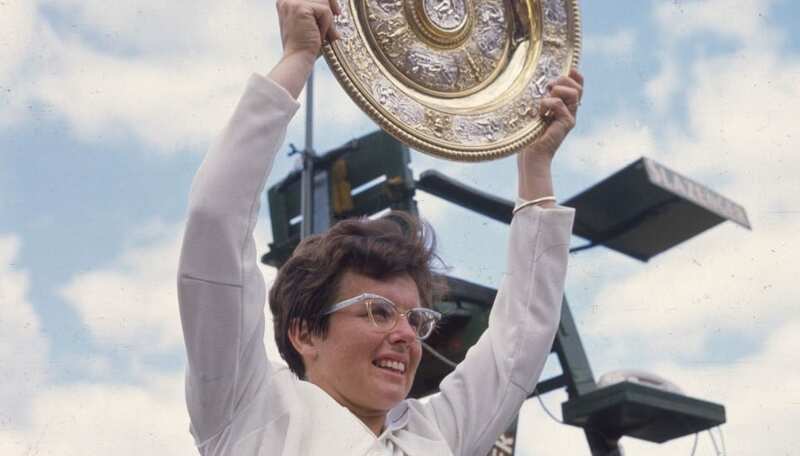 Billie Jean King is known for many things, including being the top ranked female tennis player in 1967, helping form the Women’s Tennis Association and being outed as gay. She retired as a singles player in 1975, right after winning Wimbledon but continued playing later. She won 39 major singles, doubles and mixed-doubles in her career. She eventually turned to coaching and coached the women’s Olympic team as well as captained the US Fed Cup team, which won the championship in 1996. 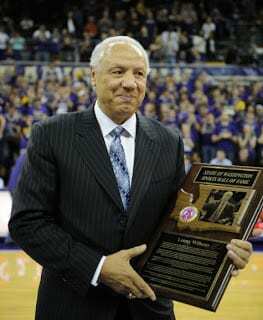 Lenny Wilkens found his way into the Naismith Hall of Fame as both a player and coach. As a point guard in the league, from 1960-1975, Wilkens averaged 16.5 PPG, 6.7 assists and 4.7 rebounds and appeared in nine All Star games. As a coach, he was the all-time leader in wins, with 1,332, until Don Nelson and Greg Popovich passed him over the last decade. He coached in 178 playoff games and won a ring with the SuperSonics in 1979, a year after winning the Western Conference. The Argentine legend represented his country 106 times and won two Copa Americas. He’s also enjoyed plenty of club success with Atletico Madrid, Inter and Lazio. He started his managing career back in Argentina, managing Estudiantes in La Plata. He won the Apertura title and the Clausura title with River Plate. 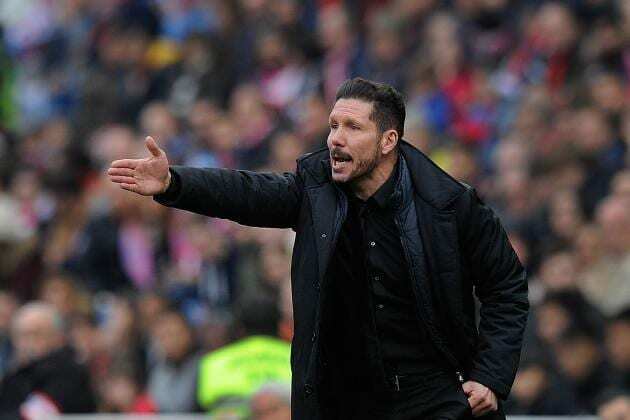 His success in Argentina earned him the position with Atletico Madrid, where Simeone won the Spanish Cup, La Liga and Europa League titles, and came close to winning the Champions League in 2014. 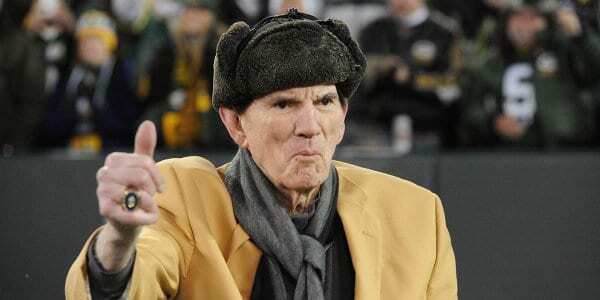 Forrest Gregg was a player, coach and executive in the NFL. He was drafted 20th overall by the Green Bay Packers, made nine Pro Bowls, seven All Pro, was a three-time NFL Champ and three-time Super Bowl Champ. He was inducted into the Hall of Fame as a player. As a coach, Gregg spent three seasons with the Browns, four with Cincinnati and four with Green Bay. After his tenure coaching in the NFL, he went on to coach SMU from 1989-1990 and finished his career with the shreveport Pirates in 1995. Amelie Mauresmo is a former No. 1 tennis player, she was ranked at the top spot for 39 weeks. She is also a two-time grand Slam champion (Australian Open and Wimbledon, both in 2016). Mauresmo was the captain of France’s Fed Cup but stepped down in 2016 when she announced she is pregnant with her second child. She was also Andy Murray’s coach, but split from the tennis star in 2016, saying her decision was partially due to his on court behavior. 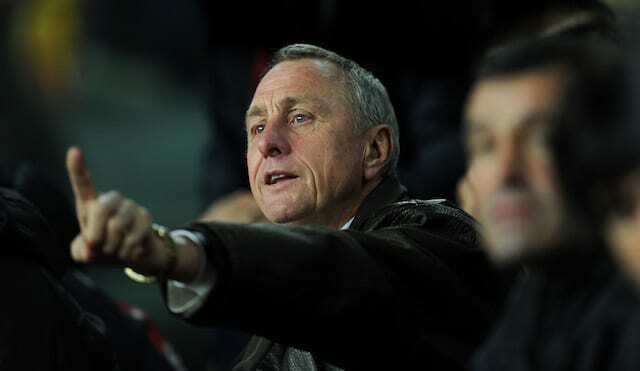 Johan Cruyff is considered one of the greatest footballers of all time, and his coaching career was an immense success. As a player, he helped Ajax win a hat-trick of European Cups in the 1970s and helped Barcelona win their first Spanish title in 14 years. Later he would take over as Ajax’s manager, helping the team win its first European title since he was a player. Just like his playing days, he would eventually make his way to Barcelona helping build it into the club it is today. In 1987, the Chicago Bears drafted quarterback Jim Harbaugh in the first round. He played seven seasons in Chicago, another four in Indianapolis, two in San Diego and a single season in Baltimore, scoring 129 touchdowns and throwing for more than 26,200 yards. Harbaugh began his coaching career in Western Kentucky, and it skyrocketed from there, moving back and forth between the NCAA and NFL. 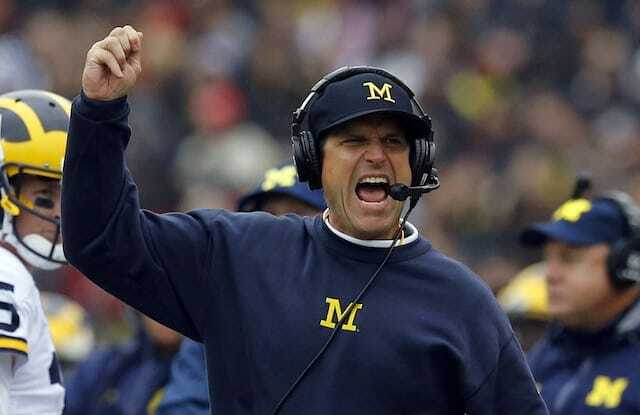 After just four seasons in San Francisco, Harbaugh opted to return to the NCAA to coach the University of Michigan football team. Larry Bird was already a three-time NBA champion and three-time MVP when he took the head coaching job with the Pacers. Bird, one of Boston’s greatest legends, hung around the Bostn as a special assistant in the front office for a few years after his retirement. 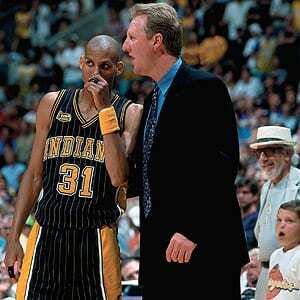 But in 1997, he was named the head coach of the Pacers. He spent only three seasons on the sidelines, leading the team to three winning seasons including the Eastern Conference Championship during his final season in 1999-2000. He was named Coach of the Year in 1998. As a player in the NFL for 12 seasons, Mike Ditka revolutionized the tight end position, and is still considered one of the greatest TE ever. During his rookie season with the Chicago Bears he made 56 receptions for 1,076 yards. He would go on to tally 427 catches and 43 touchdowns for his career. He played in five Pro Bowls and won an NFL Championship in 1963. 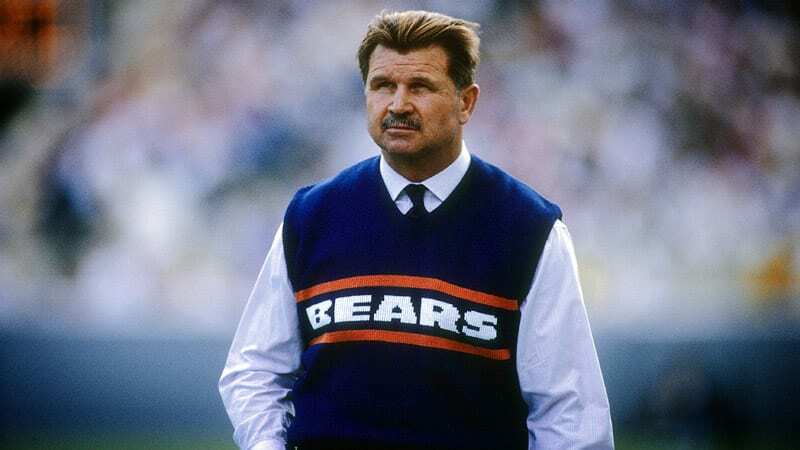 As a coach, he is the only Bears coach in history to win a Super Bowl (1985) and led the Bears to a 168-106 record over 11 seasons. He was enshrined in the Hall of Fame in 1988. In 1970, Mario Zagallo became the first person ever to win the World Cup as both a player and a coach. Zagallo won two Cups as a player, in 1958 when he scored a goal that helped Brazil win it all, and then did it again in 1962. 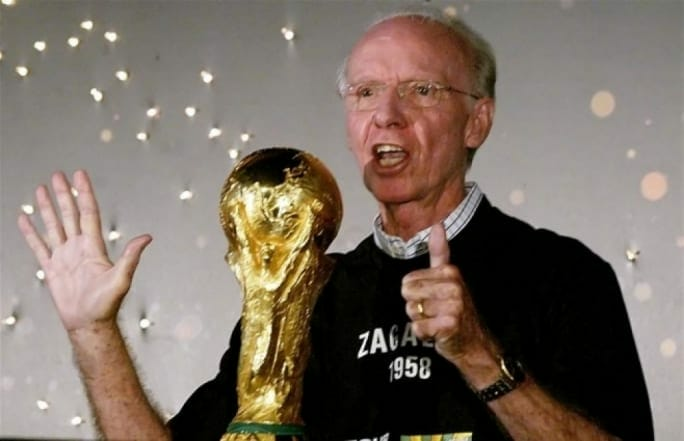 Then, eight years later, Zagallo returned to the World Cup as a coach, leading a team that is considered one of the greatest ever and wreaked havoc on the tournament. He made it to the World Cup finals once more in 1998 and was an assistant for the 1994 squad. Zagallo himself has made more World Cup appearances than many countries. 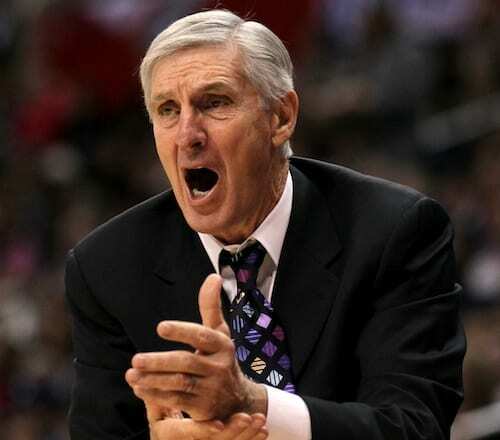 Jerry Sloan spent nearly four decades in the NBA as both a player and coach, and despite his success, he never won a ring. As a player, Sloan starred for the Bulls from 1966-1976, averaging 14.7 PPG and 7.7 rebounds. He made two All Star appearances and was inducted into the Hall of Fame. As the Bulls coach, his first head coaching gig, he didn’t fare too well, finishing two out of three seasons below .500. But after a few more years as an assistant coach, Sloan found his stride, and in 23 seasons as Utah’s head coach, including the Malone-Stockton era, he led the team to 21 winning seasons. Sloan’s overall coaching record stands at 1221-803 with two Western Conference Championships. 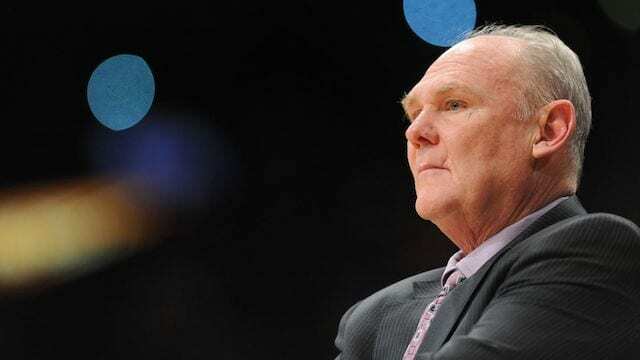 George Karl began his career playing point guard for the San Antonio Spurs, playing five seasons and averaging just 6.5 PPG and 3 assists. His real career began when he took over coaching in 1984-85 with Cleveland. His two seasons there weren’t anything to write home about, but once he became Seattle’s head coach in 1991-91, he sparkled. 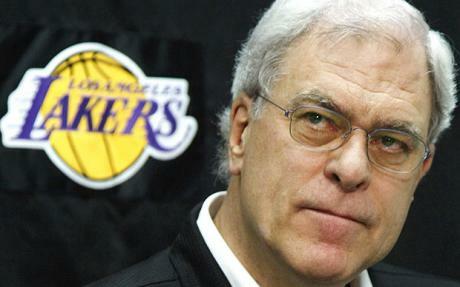 He would go on to coach for 25 seasons, winning the Western Conference Finals in 1996 and Coach of the Year in 2013. If you’re a New York Knicks fan, you’re probably so frustrated with what’s going on with Phil Jackson and the organization that you’ve forgotten that once upon a time he was a great coach and a stud player for the Knicks. Back in the day, Jackson helped New York win a ring in 1973. But his days as a coach outshined his player role. During his 20 seasons as the head coach of the Chicago Bulls and LA Lakers, Jackson won 11 NBA Championships, including six in a row between 1996 and 2002, three with the Bulls and three with the Lakers. He won Coach of the Year in 1996 and was named one of the top 10 coaches in NBA history in 1997. Pep Guardiola is considered one of the greatest managers in the sport. But before he earned that title, he had a great run as a player as well. Guardiola first made Barcelona’s first team during the 1991-92 season, a season that ended with a league title. Pep was a member of Barca’s “Dream Team,” that won La Liga in 1993 and ‘94, the Spanish Cup in 1997 and ‘98. 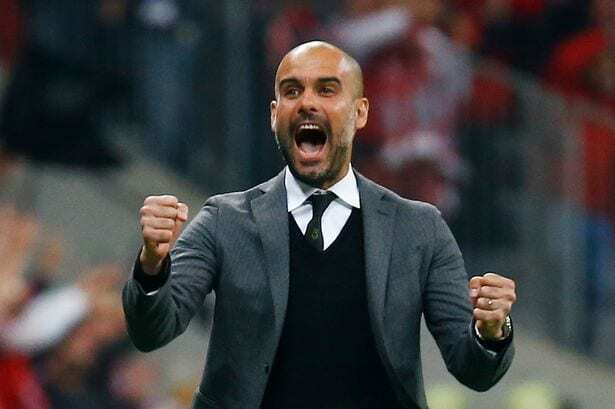 Pep’s coaching took him back to Barcelona as well as Bayern Munich and Manchester City. He’s won 20 titles as a manager. Zinedine Zidane’s coaching career is just getting started. The French footballer was named FIFA World Player of the Year three times, and led France to a World Cup win in 1998. His league play includes stints in France, Spain and Italy. Zidane joined Real Madrid as an adviser in 2011, and would take over as the coach of the youth academy. 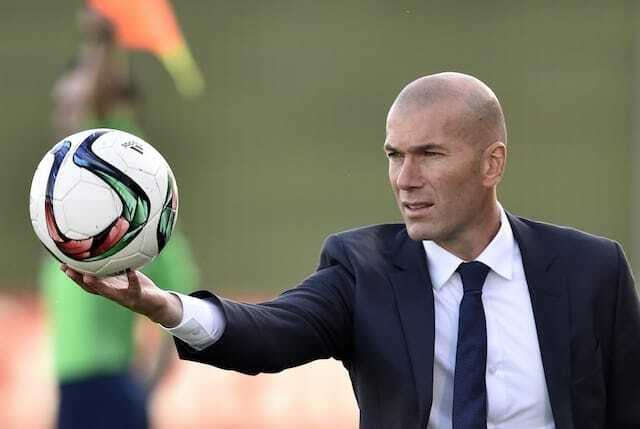 He became the head coach of Real in January 2016 after the club fired Rafael Benitez. He led the team to a Champions League championship that season and repeated in 2017. There are still plenty of years of coaching ahead of him, but this is an incredible start. Pat Riley knows how to win, and what you need to get there. Riley has been around the NBA as a player, coach and now President of the Miami Heat. During his playing days in the 1960s and 70s, Riley won the 1972 Championship with the Lakers. It was his first of nine overall championships. After his retirement in 1976, Riley turned to coaching, starting with the Lakers as an assistant (and winning a second ring) and eventually taking over the head coaching gig in 1981-82. Riley won a third ring during that first season, and led the Lakers to four NBA titles and three more Western Conference Championships. 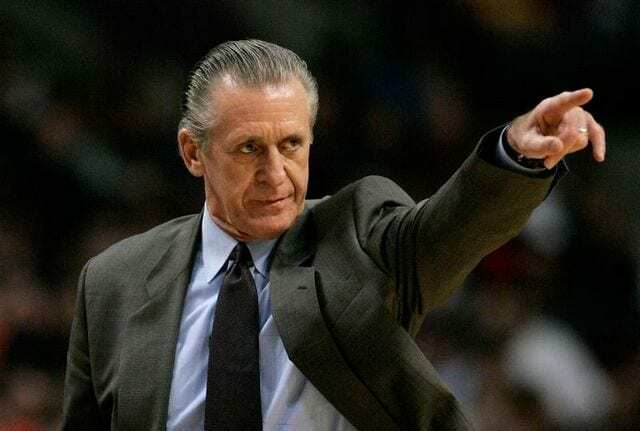 As a coach he won another ring with the Miami Heat in 2006, while also serving as team President, and won two more as an executive during the LeBron Era.